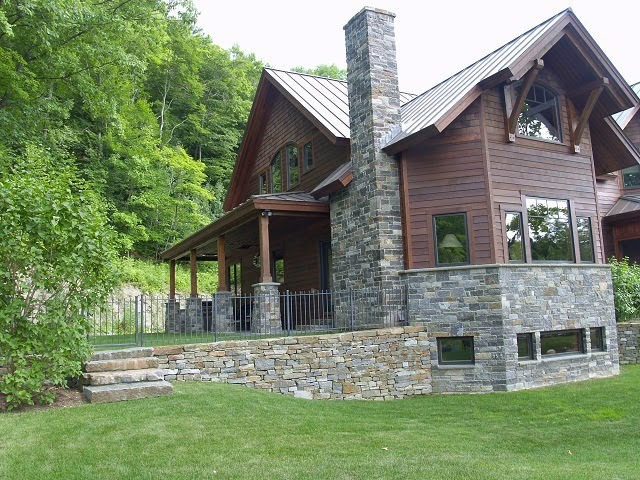 We think this is great representation of building and landscaping stone~job well done Jack Jamieson. 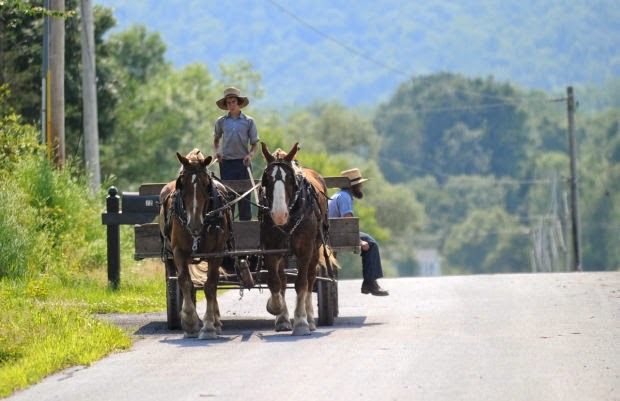 We're pleased that already about 100 Amish people have moved into our area. What a nice group of hard-working people to have amongst us. 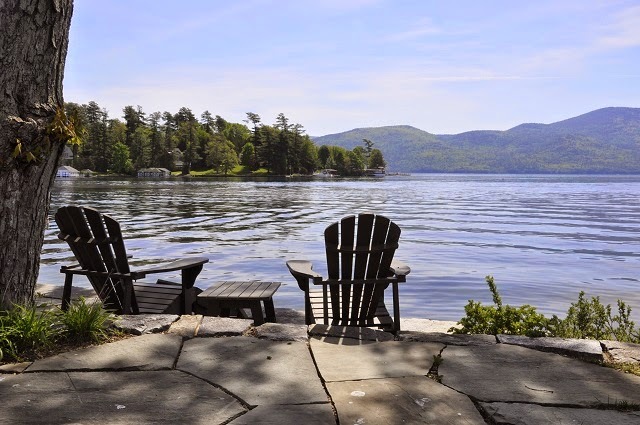 We love the strength and durability shown with these massive pieces of Adirondack Granite used on this masterpiece fireplace. 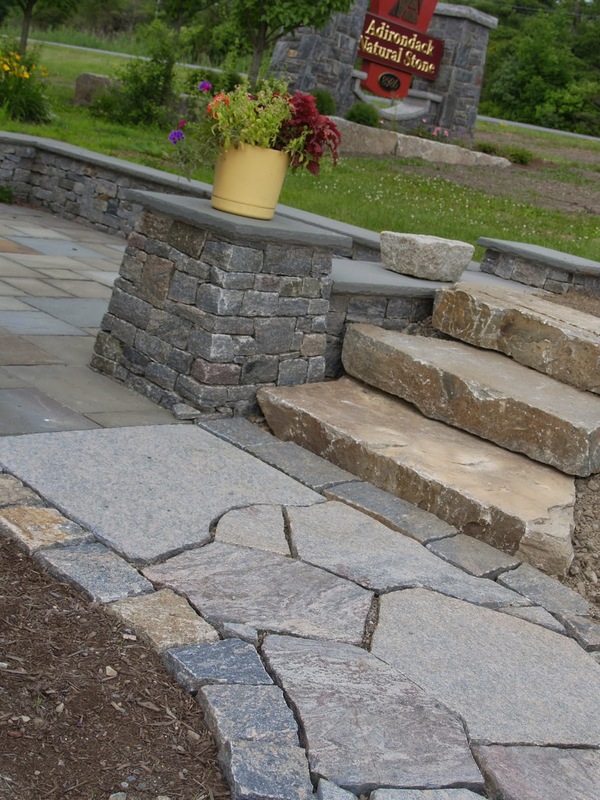 Here is a part of our new landscaping project at Adirondack Natural Stone's retail yard. We are loving the new fabricated Hawthorne and Dolph Pond granite flagging. Our thin veneer speaks for itself.......beautiful sizing and consistency. Where else can you find material like this? 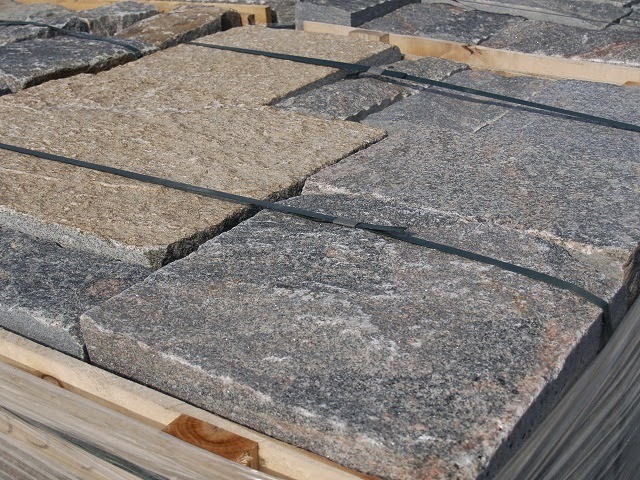 Check out these beautiful Hawthorne Granite squares and rectangles. 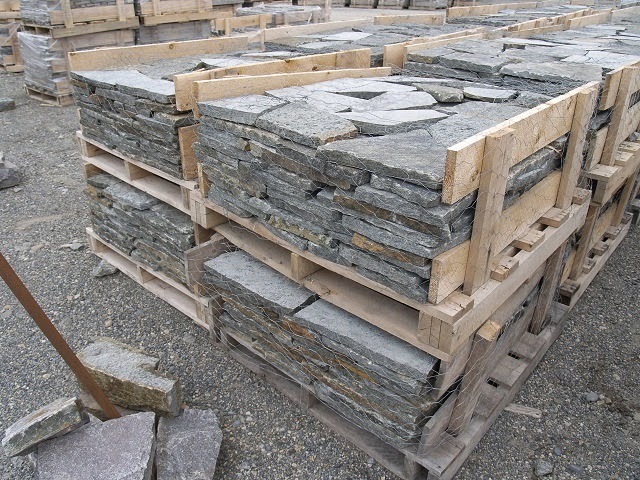 They have one or two sides sawn and are absolutely gorgeous. The quality of our material is second to none- see for yourself.